When responding to a malware incident, important questions to be answered are "How was the machine infected?" and "When was the machine infected?". I encountered a sample that made the work of analysts a bit lighter in this regard. 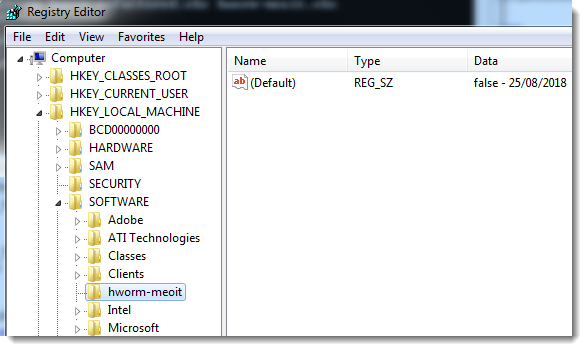 While browsing through the code of a H-worm variant, I noticed that this worm creates a registry entry with the method and date of infection, and communicates this to the C2 server. 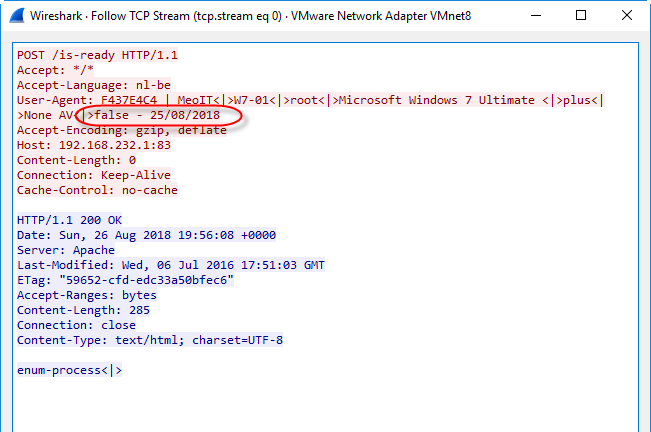 The string strIndicatorUSBSpreadAndDate (a name I chose) will be set to "true - DATE" when the machine is infected via an USB stick, and to "false - DATE" when it is not. Of course, one would still look at other evidence when establishing a timeline.